Sola’s signature collection is a surprising and innovative combination of functionality and design. 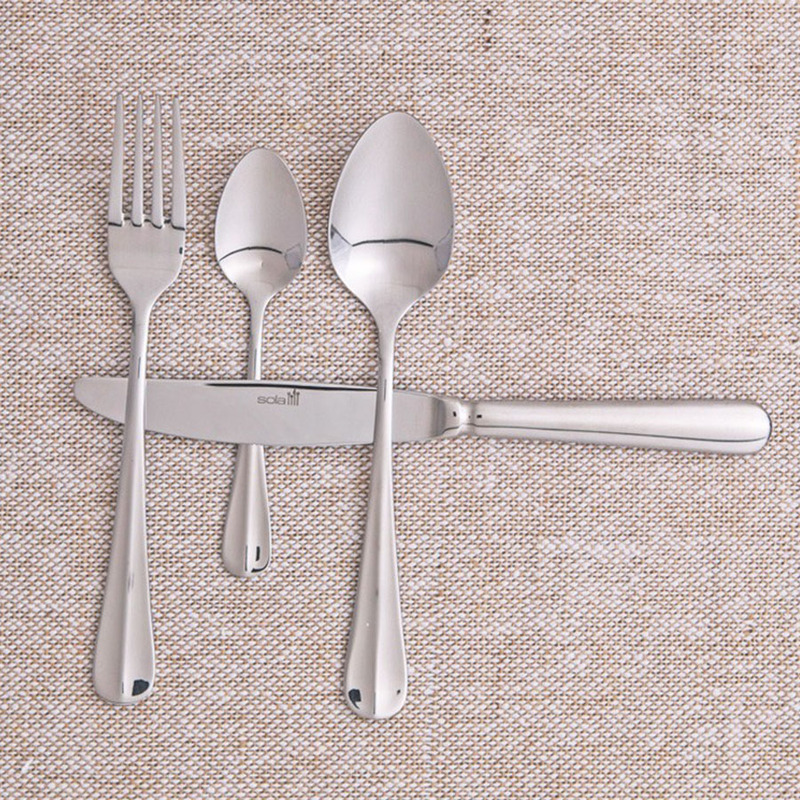 With durability and quality as the foundation, Sola has crafted unique designs that are perfect for everyday moments or special occasions. Developed with proven production methods that have been masterfully perfected for many decades. 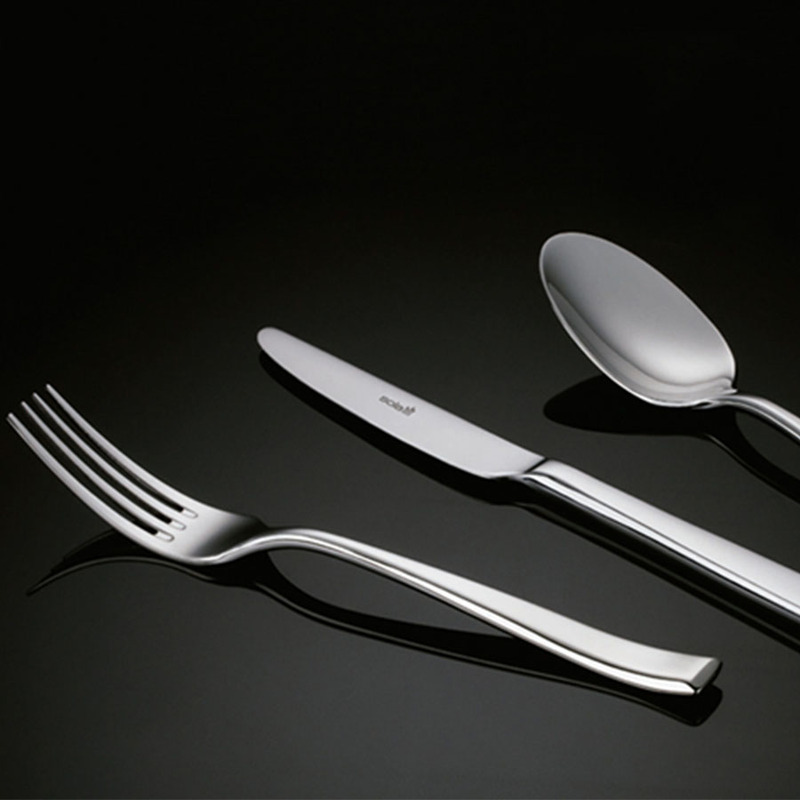 Sola’s internationally-recognized cutlery range offers a selection of styles—from classic to modern in chrome steel, stainless steel and silver-plated. For nearly a hundred years, Sola’s collections have guaranteed the perfect balance between appealing design and outstanding quality.